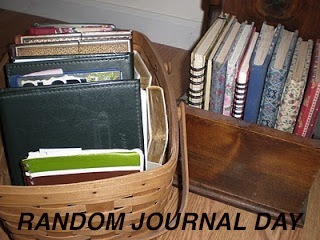 Random Journal Day is now the first Friday of the month! 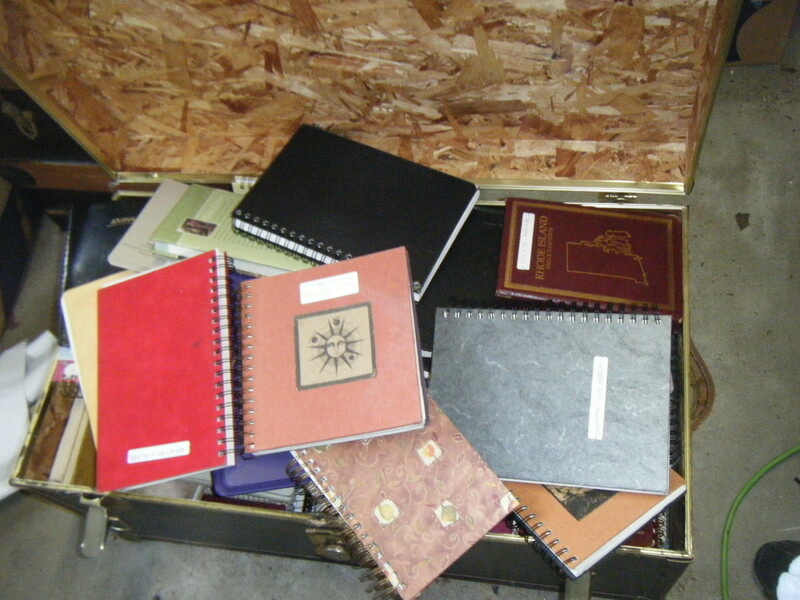 The 1000 Journals Project as well as 1001 Journals. There are thousands of journals that have been scanned and shared in an effort to bring healing, community and creative expression together (sound familiar) through journal sharing! Check it out. Maybe I will put the book on my Christmas list. Let me know what you all think after you visit! As for my current journal writing, I am challenged because, as some of you know, I do my yearly Christmas Advent journal which is typed on the computer. Challenging because I am the girl who always has her journal in hand or purse and rarely leaves home without it and a pen or two (or twenty) as the case may be. I already have my next journal ready for the New Year. I always have a few on the ready! I am still keeping the 1000 Gifts Gratitude Journal I started at the beginning of the 2012 prompted by Ann Voskamp however I do not follow her prompts. I am just too spastic to be prompted! Would we like to find dig through our journals share holiday entries? Greetings of the season and see you in the Blogospere! that you feel bold enough or at least comfortable to share. a record of experiences, ideas, or reflections kept regularly for private use. This community is a place for private journal writers to share their hearts and thoughts, bravely and safely, as they feel comfortable in doing so, by choice. The entries probably were not originally intended to be shared, nor were they written for that specific purpose. Creative journals and art journals are welcome as well! 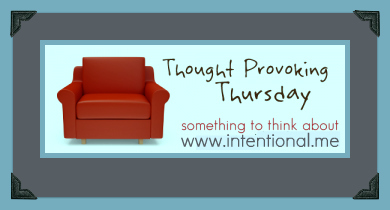 Writers and Artists can inspire one another onto greater creativity and inspiration! Use your own discretion as you move about our community, enjoy the fellowship of a trusted community! The Link remains open for the month!